As of January 2017, our founder, Earlene Cruz, serves as a youth representative to the United Nations' Department of Public Information, and in her capacity focuses on learning about issues related to food inequity and food insecurity. The United Nations has recently launched a new initiative where they will recognize young leaders, who are committed to being leaders in the efforts to end poverty, reduce inequalities and combat climate changes. The initiative is called the UN Young Leaders initiative, headed by the Office of the UN Secretary General’s Envoy on Youth. The initiative will recognize 17 young leaders on an annual basis from all over the world who are driving change to help reach the Sustainable Development Goals. The Young Leaders initiative is meant to showcase the outstanding leadership of the youth in helping to steer the world on a better and more sustainable path. The leaders come from different backgrounds and from different parts of the world. The global call for nominations will help discover young adults between the ages of 18-30 from all over the world, from different sectors, finding those who are at the forefront of leading positive change in the world towards a sustainable future. The eventual goal is to motivate more young people will be motivated to help push forward the global Sustainable Development Goals. We are proud and honored to announce that our founder Earlene Cruz has been one of the thousands nominated for the UN Young Leaders Initiative award. 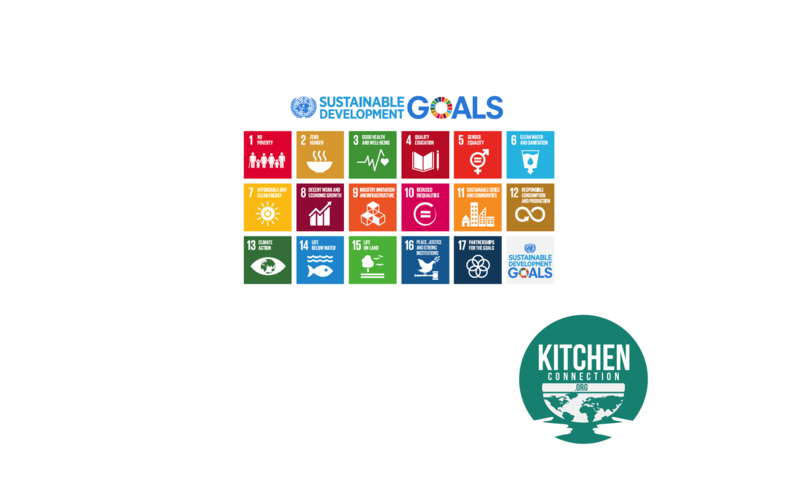 As the founder of Kitchen Connection, her mission is to provide a space that connects people and empowers them through the nature of that connection to contribute to the greater humanity in support of the United Nations Sustainable Development Goals. 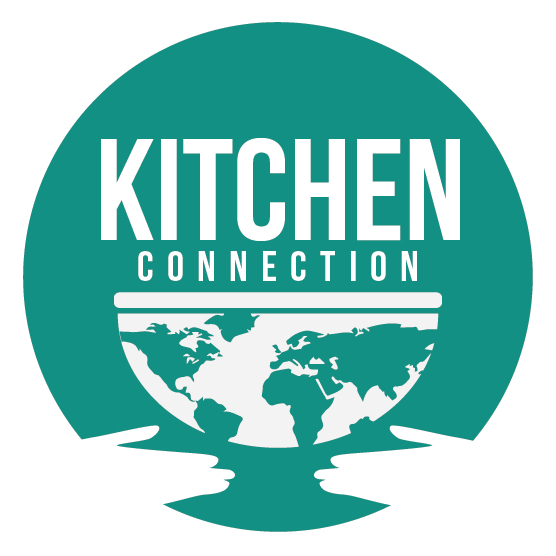 Kitchen Connection is an online foodie social network where chefs and lay food lovers can teach online and interactive cooking classes. The hosts of the classes (connections) can be paid, or choose to donate some or all of the funds from the class to our partner charity, Action Against Hunger and most recently, Whole Food's Whole Planet Foundation, in support of the United Nation’s Zero Hunger Challenge. At Kitchen Connection, we believe that when we are eating together, someone else is eating, too. In line with this belief, Earlene Cruz was in attendance of two meetings at the United Nations for the 71st General Assembly, which gathered world leaders, members of both the public and private sector, as well as members of zero society, all with the ultimate mission to support the SDGs, in particular the second SDG, which aims to end hunger by 2030. In this light, leaders discouraged competition, and instead urged us to work together for a common purpose, not to be too busy to partner or to compete for space and time and money, holding each other accountable for one another and for our stakeholders. We are reminded that development is a catalyst for financial goals, rather than a substitute for it. Our second meeting, Pathways to Zero Hunger, reminded us that the goals for #zerohunger are those that are seeking a world where food systems are resilient, particularly so in respect to climate change. Moderator and special advisor on the 2030 Agenda, David Nabarro, emphasized the importance of every global citizen as part of the pathway to zero hunger and that new challenges require new ways of working. We believe that together, our efforts are a pathway leading the world to #zerohunger. SIGN UP FOR THE ZERO CHALLENGE HERE!